If you are a business owner and you are looking forward to owning your website, either designed from scratch or customized from your existing one, then we are here to give you the best web designing solutions that will work for you. Website Builder Australia is a web development company providing you with all your web solutions starting from web design and development to enhancement that ensures your site’s optimum performance. We have got great and professional team of expert and designers who are always ready to give you the best. They are professionals and perfect in designing unique, user friendly sophisticated yet elegant websites that suits your business and customers. 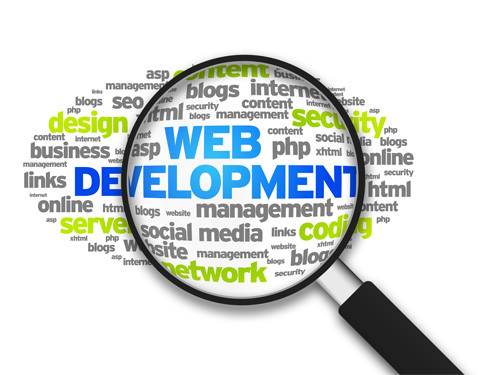 At Website Builder Australia we offer web development services that are tailored to meet and suite your business requirements. Our services makes use of the latest technologies to and minimize cost. WBA is a rapidly growing website development business that implores cutting edge technology solutions to design innovative prolific websites with the use of different platforms such as WordPress, Joomla, Magento, Drupal etc. with user friendly and mobile friendly features. Throughout the years, we have planned, built and developed an extensive variety of sites from Real Estate, Entertainment to E-commerce sites and lots more. Whether you want a simple web site, complex sophisticated e-commerce site, mobile web design or a dynamic and responsive website design, WBA have the right knowledge, personnel, equipment and skills to help your business or organization. With WBA, you are sure of enhancing and increasing your web presence.